All was not well at WPP during Sir Martin Sorrell’s final year in charge and, as the first anniversary of his shock exit looms, revenues keep sliding. New chief executive Mark Read is warning of a third year of decline in 2019 and a long turnaround in prospect. WPP, Interpublic, and Omnicom also saw stocks slide. Ezekiel becomes holding group’s first chief marketing and growth officer. Castree is tasked with boosting WPP’s biggest market. WPP chief executive outlines plan to be ‘creative transformation company’. Mark Read will focus on communications, experience, commerce, and technology. 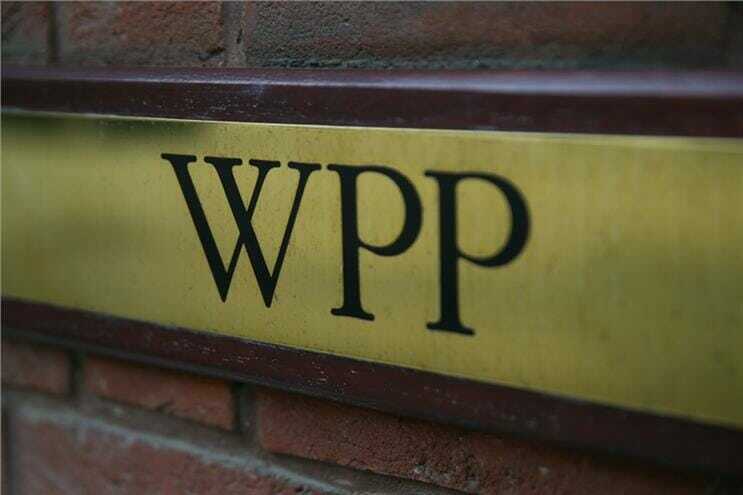 A month ago, WPP disclosed plans to merge ghg into Wunderman. Steve King dismisses fears about in-housing and ‘disintermediation’.